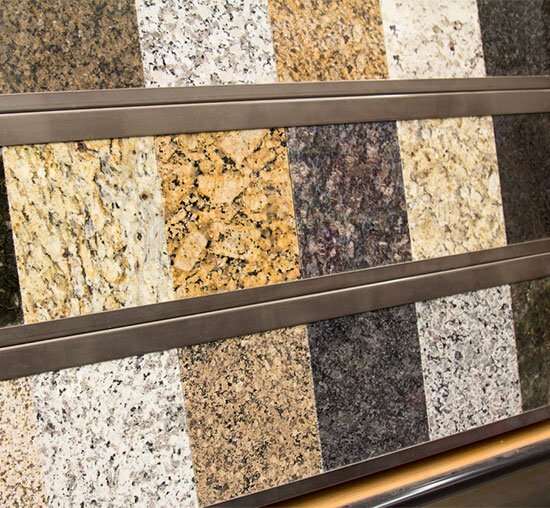 With its durability and timeless beauty, it is no secret that granite continues to be the best material for countertops Dallas. Homeowners love to buy it to give their kitchens a nice upgrade. But like most of them, you want to know first where to find the best granite countertops for kitchen in Dallas. After all, it is an investment and you want to make sure you get your money’s worth. Below are tips specifically designed to help you find the right kitchen granite countertops. Keep them in mind! Fabricators offer granite at varying prices, but they all consider quality when it comes to pricing. Meaning the higher the quality is the higher the price will be. 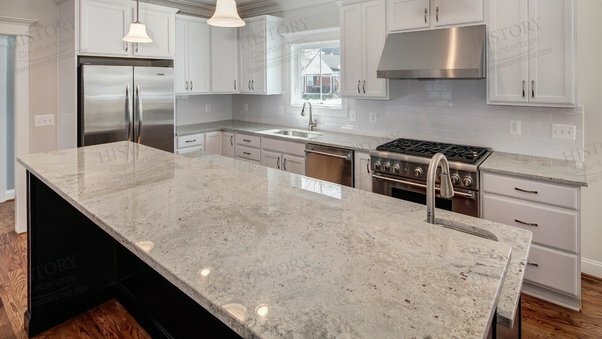 However, you need to make sure that – whatever the quality is – your fabricator of choice will only use grade A granite. This refers to the finest quality you can ever achieve in Dallas’ kitchen granite countertops. You will love the uncommon colors which are topped by varying patterns and veins. This simply gives you flexibility in finding the right granite material for your kitchen. One of the most important aspects of buying granite is making sure that it is properly sealed. Your countertop must have this, otherwise it will be difficult for you to clean and maintain them. More importantly, you get to achieve a countertop that has a hygienic surface. Basically, properly sealed countertops can effectively prevent bacteria from seeping or penetrating directly your material. Remember that granite is porous, something that can actually invite bacteria. Sealing, in particular, helps cut down all of these cracks and crevices. So, before you buy, make sure your fabricator of choice does this. 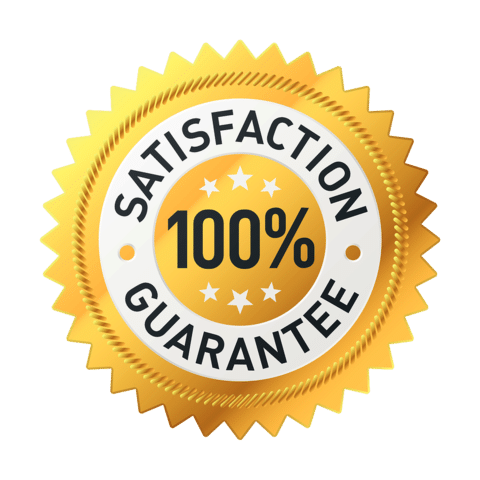 Have you been wondering what 100% satisfaction guarantee really means? To put it simply, it is a promise that if you are not satisfied, the company will either refund or replace the product. With that said, you need to find a fabricator that offers granite kitchen countertops in Dallas with 100% satisfaction guarantee. This also guarantees you that they will only manufacture a product with quality, as they definitely do not want to destroy their reputation. Want to know more about granite countertops in Dallas? Call us now at Hard Rock Imports. We offer top-notch granite countertops fabricated by master installers, so you can get the best material for your kitchen. Call us today for a free design estimate! PreviousPrevious post:Cost of Granite Countertops Installed in DallasNextNext post:Where to Buy Granite Countertops in Dallas for the Best Price?